PEACE_PlantIDWorkshop&PublicTalk_Jun14-15_2017 Please click on link above for full workshop details. 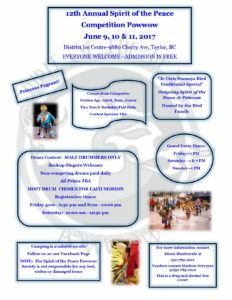 NAD Schedule 2017 Come join us at Centennial Park on June 21, 2017 to celebrate National Aboriginal Day. 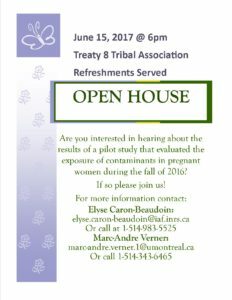 Nenan_150 years of resilience bbq Come celebrate 150 years of resilience at 10615 102nd st on June 30,2017.